This carefully crafted ebook: "THE DOUBLE TRAITOR (Spy Thriller Classic)" is formatted for your eReader with a functional and detailed table of contents. The Double Traitor is one of the greatest First World War spy novels. In the thrilling plot the main focus remains on the European political intrigues. 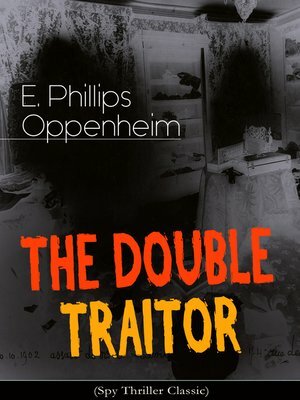 E. Phillips Oppenheim (1866-1946) was an internationally renowned author of mystery and espionage thrillers. His novels and short stories have all the elements of blood-racing adventure and intrigue and are precursors of modern-day spy fictions.